A super quick post today to announce the August 2017 winner of my Stampin' Up! 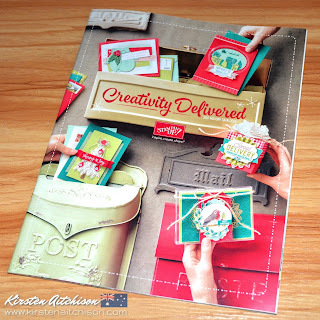 Newsletter Subscriber Giveaway. 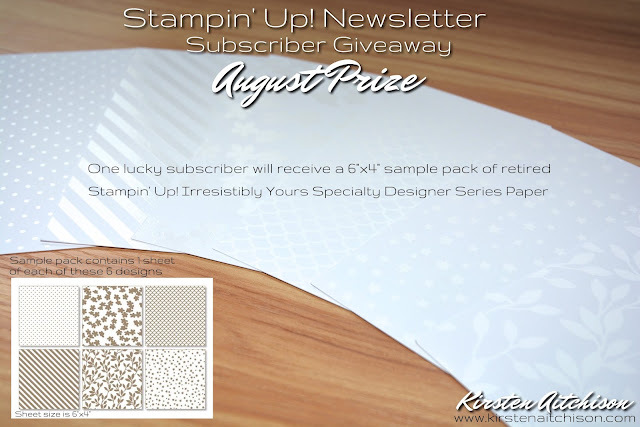 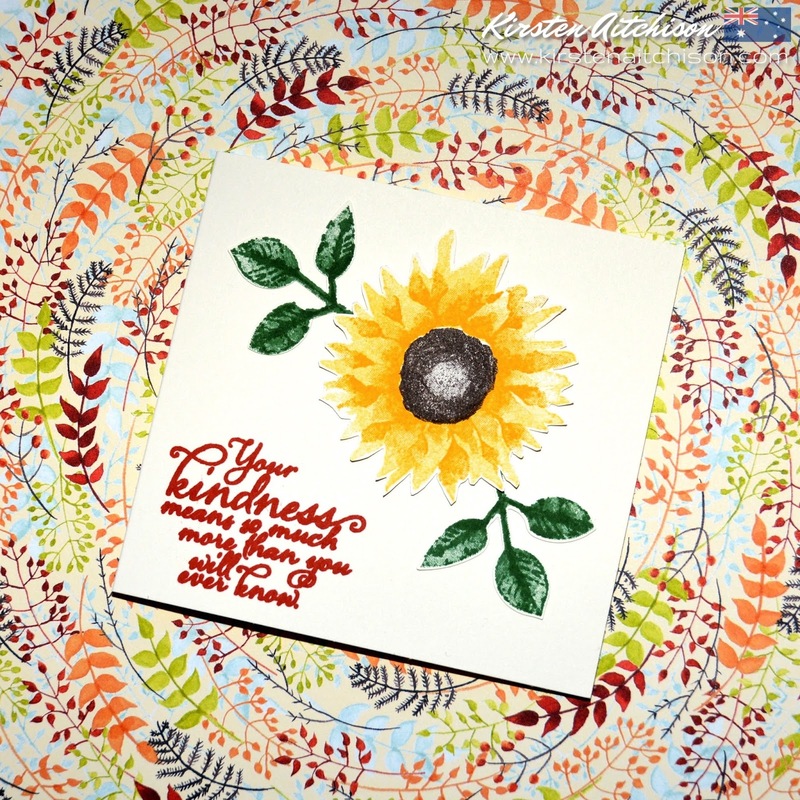 You have won a 6" x 4" sample pack of the gorgeous retired Stampin' Up! 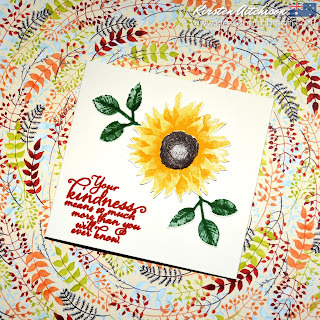 Irresistibly Yours Specialty Designer Series Paper.